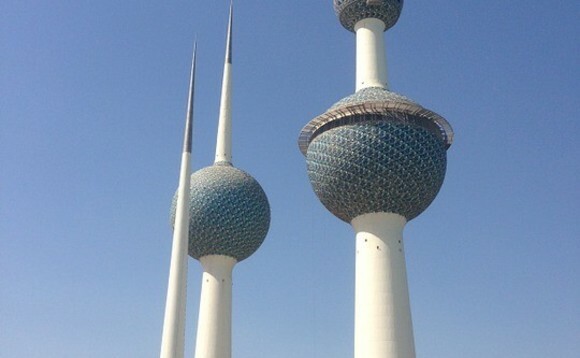 Kuwait's National Assembly is planning to pass amendments to private sector labour law later this month, making it the first ‘pro-expat' legislation in nine years, local daily Kuwait Times reported. It is expected to raise annual leave for 1.7 million expats working in the private sector to 40 days and increase the monthly salary and indemnity by 15%, according to specialized economic sources. The interior ministry is coordinating with the foreign ministry to prepare the plan of implementing the decision of scrapping the residency sticker for expats and use the civil ID information instead, a security source said. A security source at the traffic department said no driving licenses will be given to housewives except in eight cases. The sources said the exempted cases include homemakers who have children whose husbands are public prosecution members, advisors, experts, faculty members of universities and institutions, doctors, pharmacists and general managers and their aides, provided that their salaries are not less than KD 600. The legislation, which received a unanimous vote along with the government's approval, will be during the debated on March 19 and 20. The reform is among the conciliatory legislations by the government and parliament to strengthen legislative gains despite fears expressed by financial parties that this law will raise the cost of labour in Kuwait and constitutes a burden for some companies. The proposed law comes as lawmakers in the country push for the rebalancing of the country's national demographics. Foreign residents currently make up around 70% of the 4.6 million population, but some MPs want it to be closer to 50%. Reports last year indicated the government was seeking opinions on the possibility of establishing a national committee to rebalance Kuwait's demographic structure. This would mean at least 1.5 million foreigners leaving the country in the coming years, according to some estimates.